Prague in November is quite tricky. One year it rains cats and dogs. The other — the sun is shining and the weather is very comfortable. 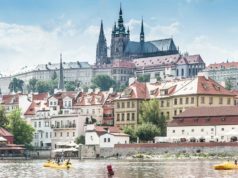 So don’t hesitate to plan a trip to Czechia in November. 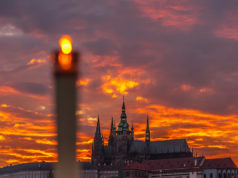 Believe me, it will be a great fun and joy to discover the city of 100 spires in Autumn. Relative average humidity in November: 73%. 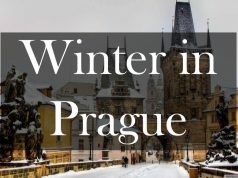 As the weather in November is quite cold you’ll need to take a lot of winter clothing – such as coats, jumpers, hats, scarves and gloves to make sure you keep warm during your holiday in Prague. 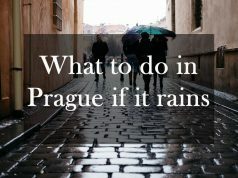 It’s also worth packing an umbrella or some waterproof clothing as it’s most likely you meet some rain. 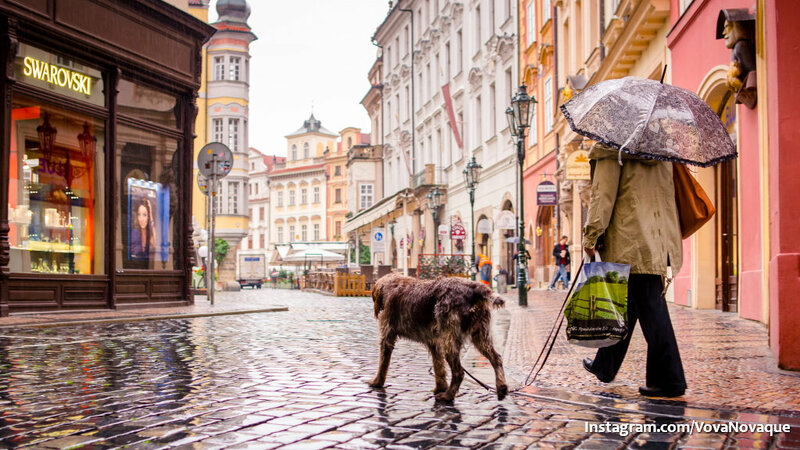 Give preference to rational footwear, Prague is a demanding city with a lot of cobblestone roads so be prepared. 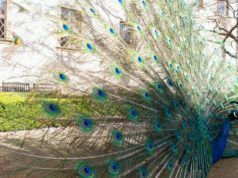 First of all enjoy the city, it’s magical, go to cultural walking tours or visit museums, exhibitions or galleries. 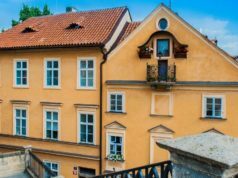 Do not forget to drop into one of the numerous restaurants or cafes to warm yourself in nice atmosphere and to taste delicious Czech cuisine. On 17th of November is a public holiday “Struggle for Freedom and Democracy Day”. The holiday stands for the Czech people past struggles for free, democratic society. Usually during that day people light candles in Wenceslas Square. 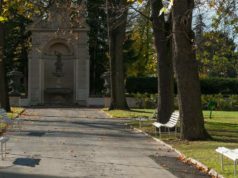 A wreath and flowers are laid at the “victory plaque” in the square, and the president gives a speech. A parade and patriotic music are also part of the event. 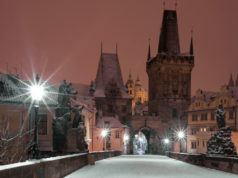 The third Saturday of November is traditionally a special event in theatre life of Prague. The project European Theatre Night unites eleven European countries and get more and more admires every year. Theatre night is not only late evening shows but also seminars and work-shops, meetings with famous actors, concerts and backstage excursions. Usually at the end of November Christmas Markets start to work. 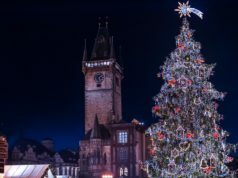 The largest ones are on the Old Town Square and Wenceslas Square. You could immerse yourself in the atmosphere of winter fairy-tale. The city squares are decorated with Christmas trees, Bible installations concerning Christ birth. The squares are full of stands where you could buy some special food, drinks, souvenirs. Everything is shining and twinkling. 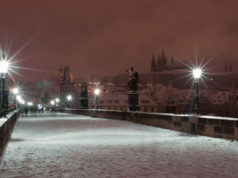 I sincerely hope, that you find November in Prague as a suitable month for your trip. In case you are not sure or still have questions, feel free to ask them in the comment below. Also for my readers I make travel plans. 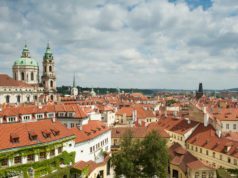 It is enough to write a message with dates of your trip, budget, number of people and wishes for Prague to mail@vovanovaque.com From my side I will compile a plan and share it with you.